Challenging Years Ahead for Wine Industry? 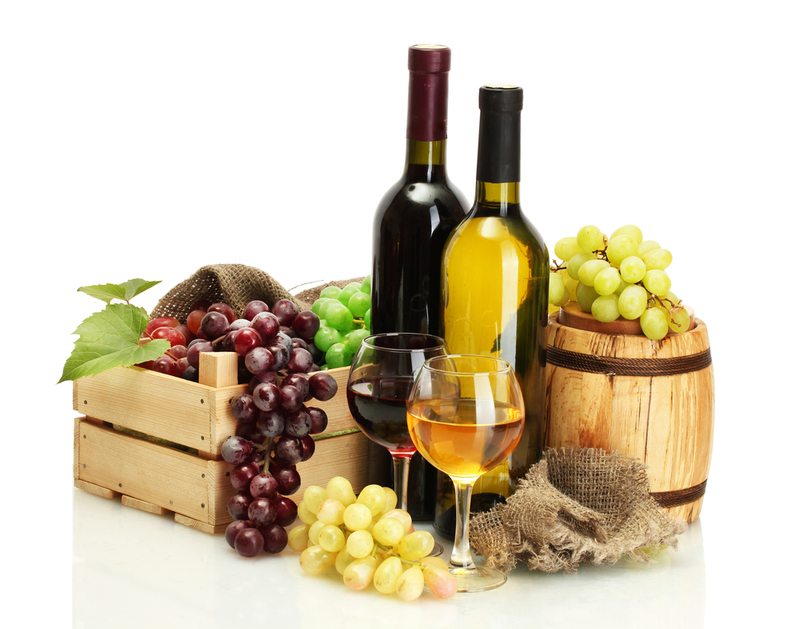 A longstanding wine industry report stated that the next five years wouldn’t be a smooth ride. Silicon Valley Bank has produced the State Of The Wine Industry Report for 18 consecutive years. The 2019 report reads as ominous at best. Many analysts hoped the millennial generation would be transitioning over to more wine consumption during the last few years, but that isn’t happening. Founder of Silicon Valley Bank’s wine division Rob McMillan, the primary author of the report, summarized that the U.S. wine industry’s sales growth has been quiet as of late and could decrease, something that hasn’t happened since 1993. The report forecasts that both volume and dollar sales growth in 2019 will end lower than 2018, and grape and bulk prices will noticeably drop in California this year. Read the full report for 2019. 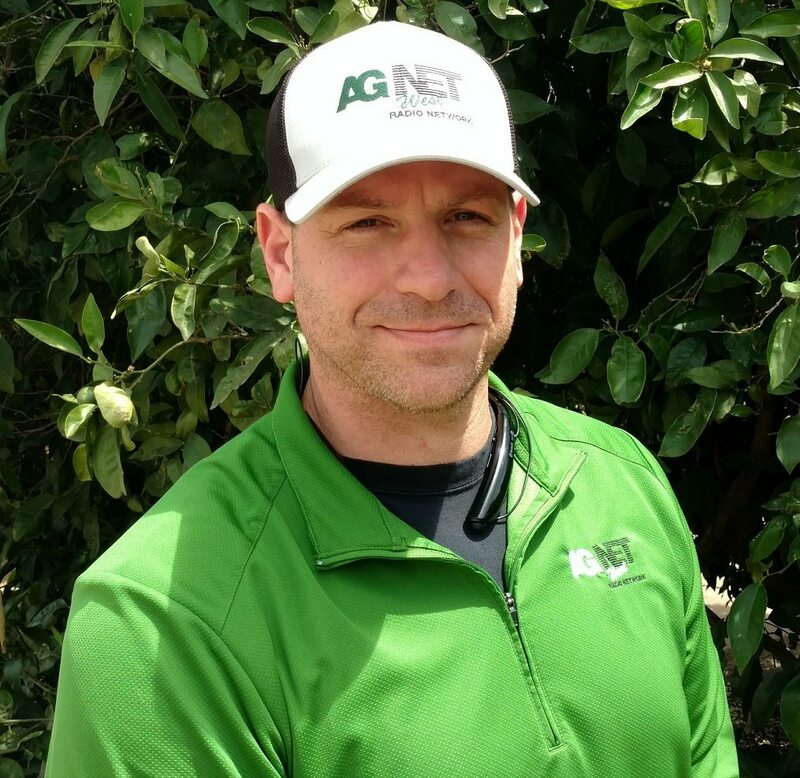 AgNet Media Operations Manager and Farm News Director for AgNet West.